If you think the Iron Curtain made it hard to communicate across the world, imagine the difficulty your Internet of Things (IoT) enabled lights and IoT locks have talking to each other from across a room. 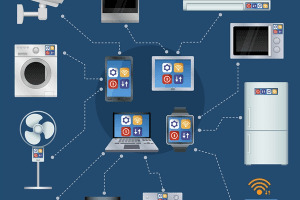 Unfortunately, the lack of a standard communication protocol on the IoT has created a million iron curtains each housing a company’s series of connected products that only talk to themselves. A Zigbee and Thread Group partnership is hoping to break down the wall of IoT interoperability by using an open language for IP-based networks. 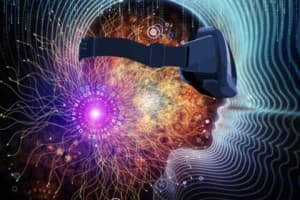 This universal IoT language, dubbed Dotdot, aims to unify the current fragmentation in the IoT industry by ensuring that all connected devices, regardless of manufacturer or programmer, will be able to speak to each other on some level. 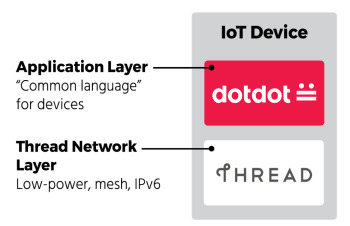 The new IoT setup consists of the Dotdot IoT programming language, which works with any network, and Thread Group’s Thread, a mesh networking technology for IoT products. Thread reports that its network is also open, low-power, scalable and secure. The partnership is reporting that this setup isn’t limited to a single-vendor ecosystem. According to research conducted by Parks Associates, 26 percent of consumers now have a smart home device in their homes. 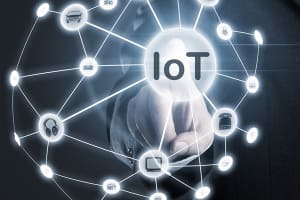 “To be competitive in a market where consumers will rely on these devices for years to come, companies must take a long-term view, aligning with technologies that will enable innovation and interoperability, and continue to deliver on the promise of the IoT for every stakeholder,” said Tom Kerber, director of IoT Strategy at Parks Associates. Zigbee explains that the issues we are currently facing with the IoT isn’t that different from what we faced at the start of the Internet. At that time, there was an inability to provide users with a seamless experience due to disparate languages governing technology. This was solved in the realm of the Internet by the adoption of open, universal protocols over IP. Dotdot’s open language over Thread’s IP network aims to work in much the same way. So, you might be wondering, is this just another standard from an alphabet soup of standards vying for dominance in the sea of the IoT? 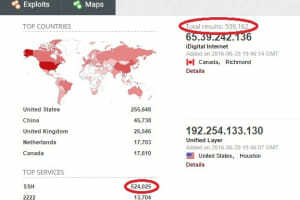 Zigbee reports that this isn’t the case as Dotdot takes advantage of a widely adopted application layer, the same networking technology of the Internet. What do you think? 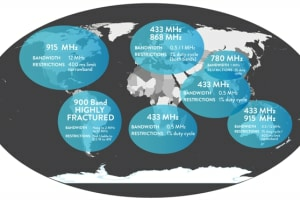 Will this solve IoT’s interoperability, or will we continue to be a sea of iron curtain islands on the sea of IoT? Comment below. To learn more about Dotdot and how you can get involved, follow this link. For more on IoT interoperability and the perils of an alphabet soup of IoT standards,read: What Engineers Need to Know about Communication Protocols When Choosing IoT Management Software.